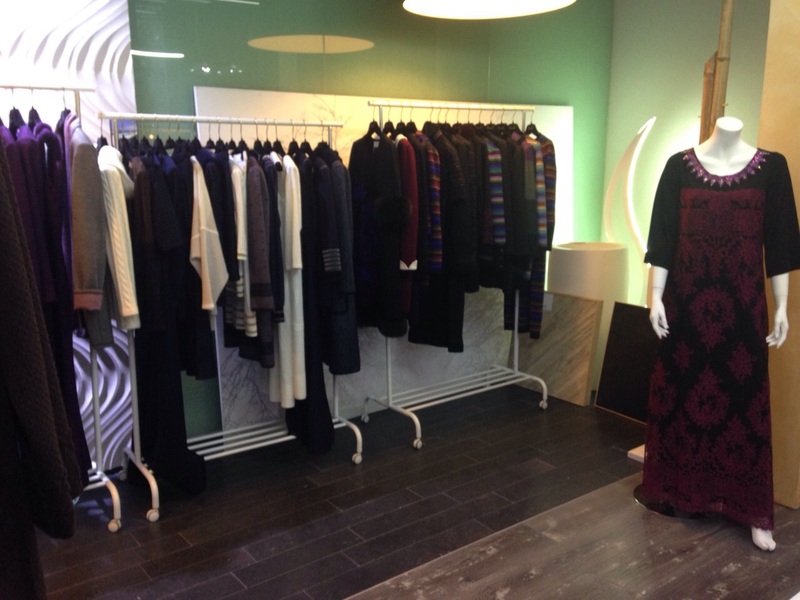 The new focus for Creazioni Antonella is confirmed: Milan becomes the firm’s international showcase; a relevant goal that the Fashion Italian Firm has been able to achieve thanks to its customer’s increasing demand. 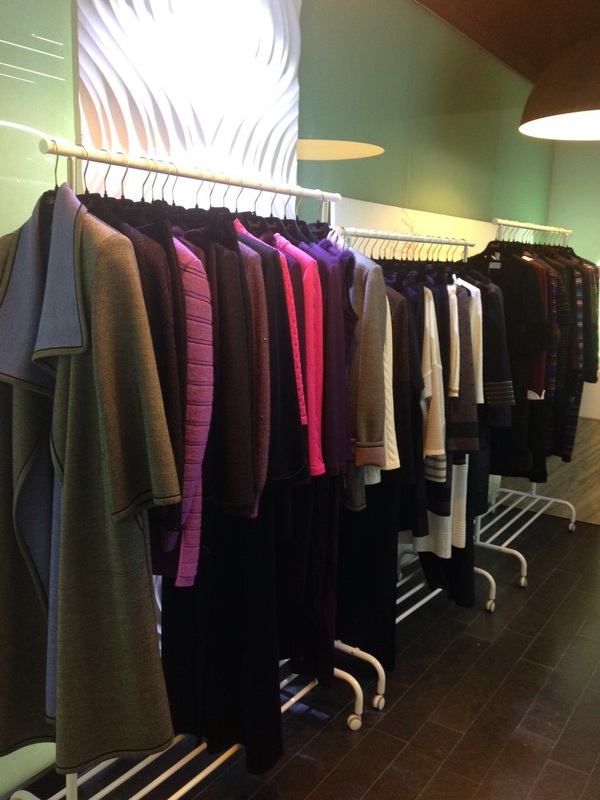 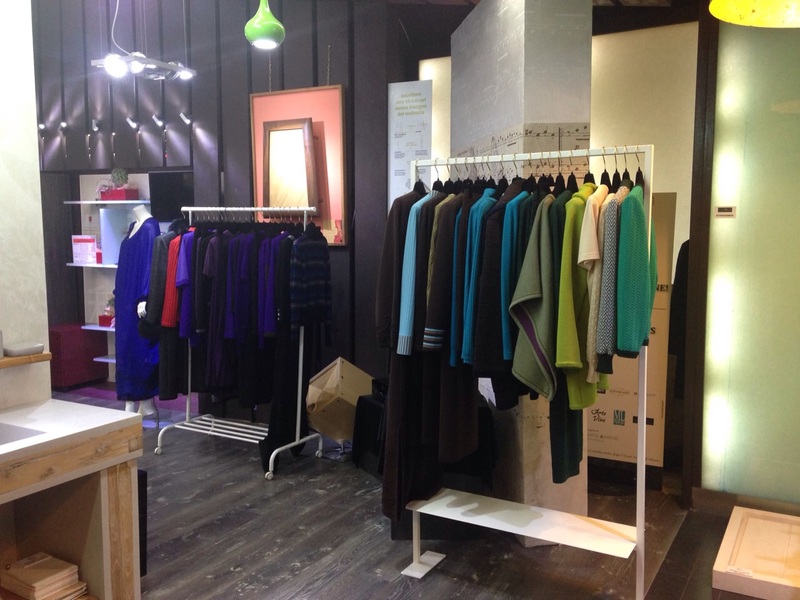 A great success which will lead Creazioni Antonella – a market leader in the made in Italy haute couture – to confirm its presence at the showroom in Tortona street in Milan for the next summer sales run. 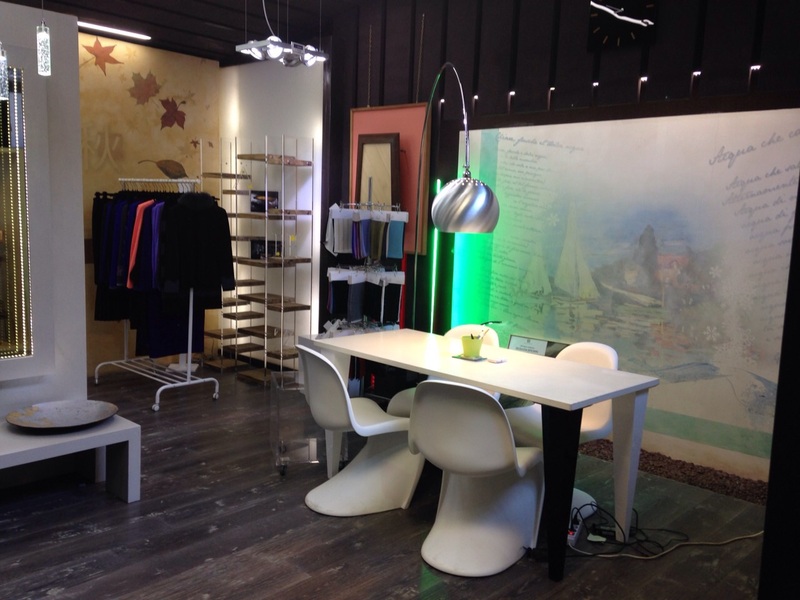 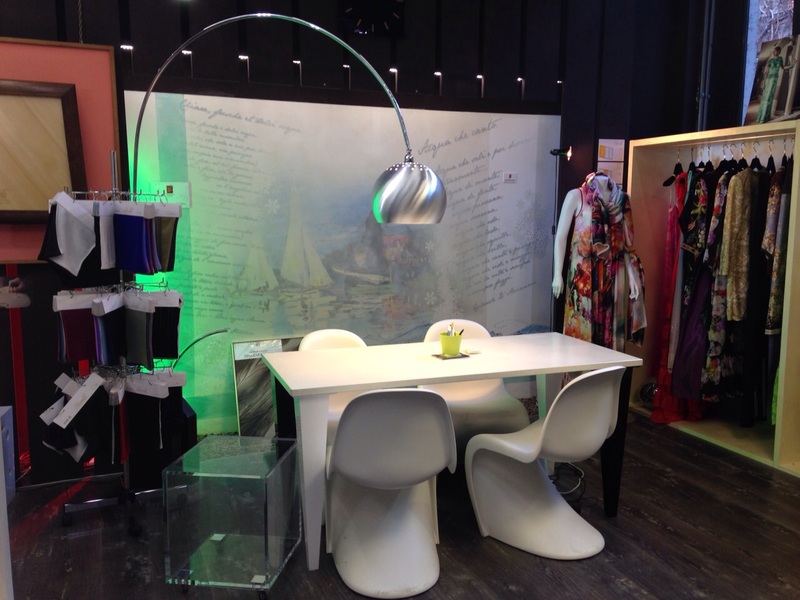 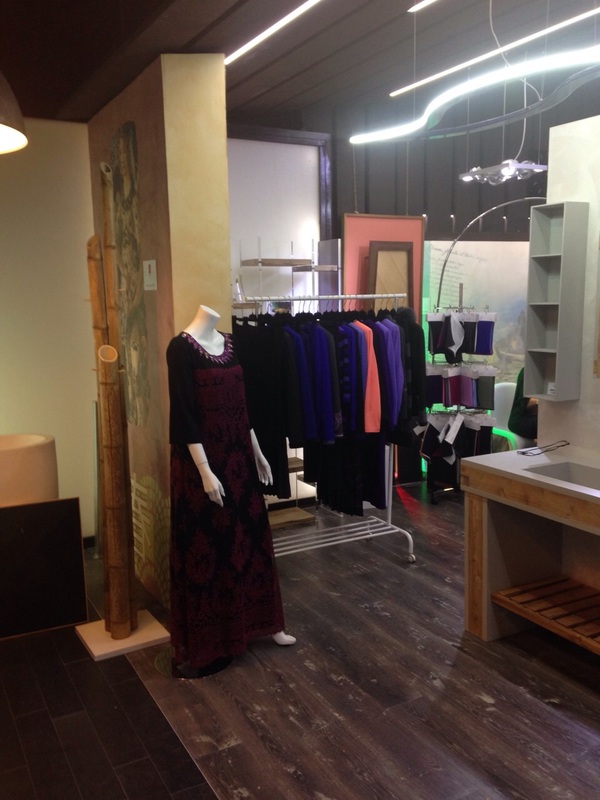 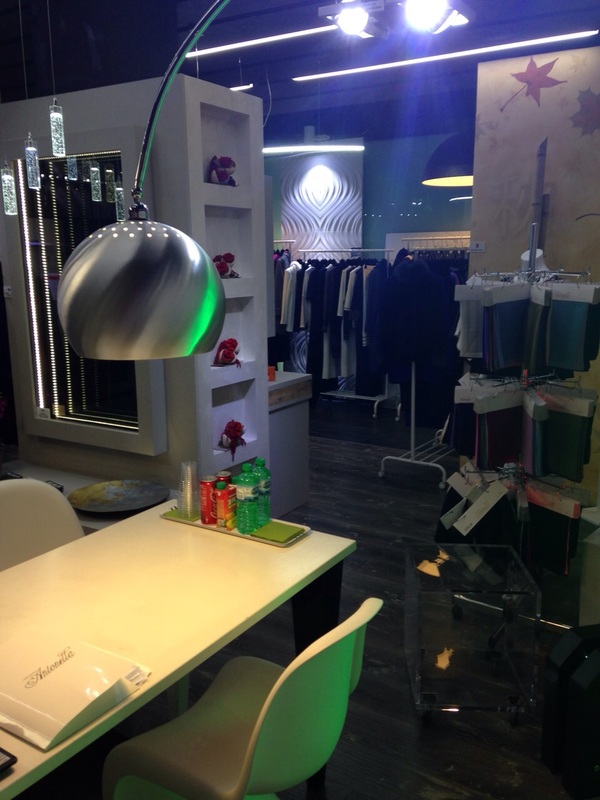 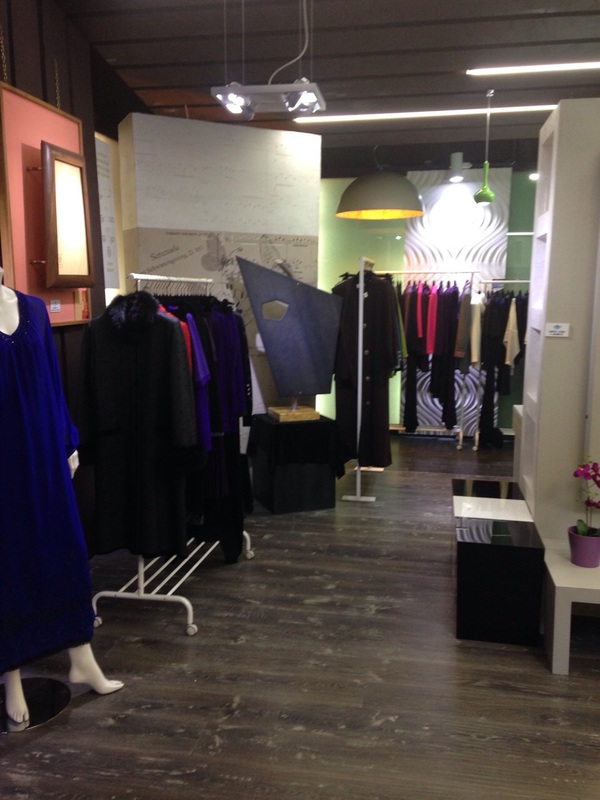 The location is one of the most relevant for the fashion and trends design, creation and development.